WANTED: ENTREPRENEURS! 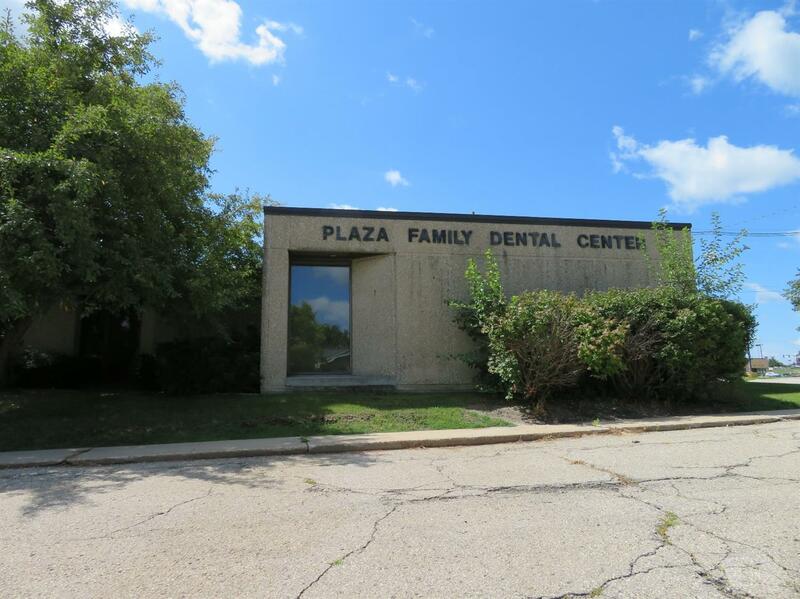 PERFECT LOCATION for your business opportunity - located next to shopping, services and residential areas on Marshalltown's south side. 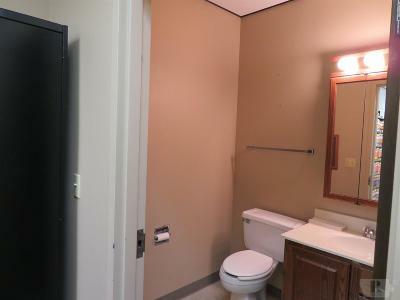 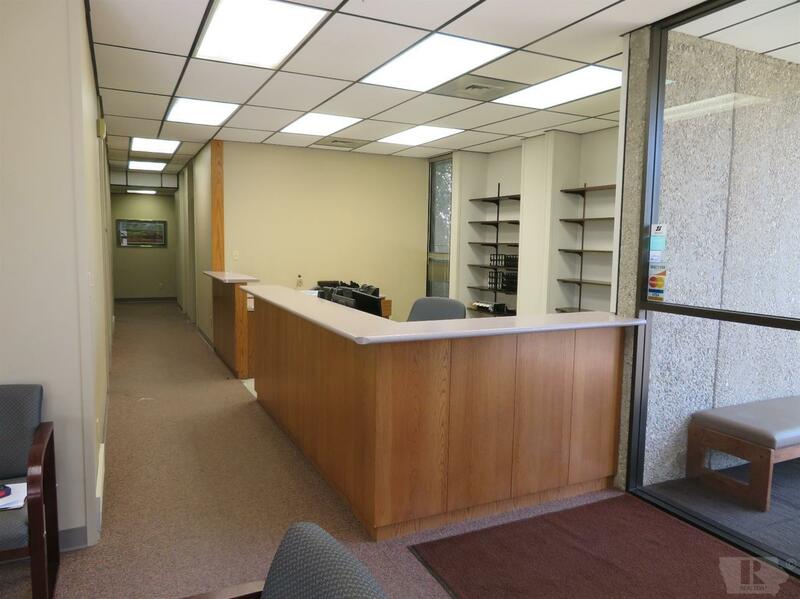 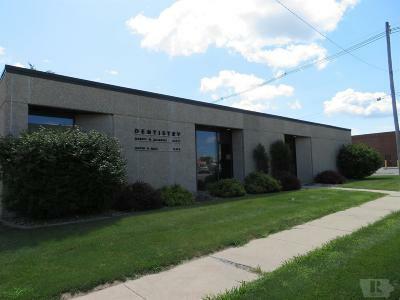 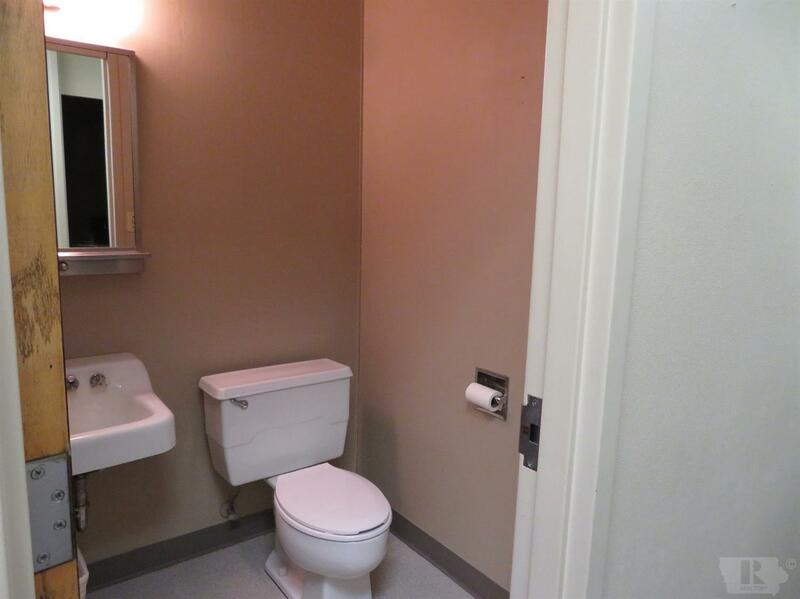 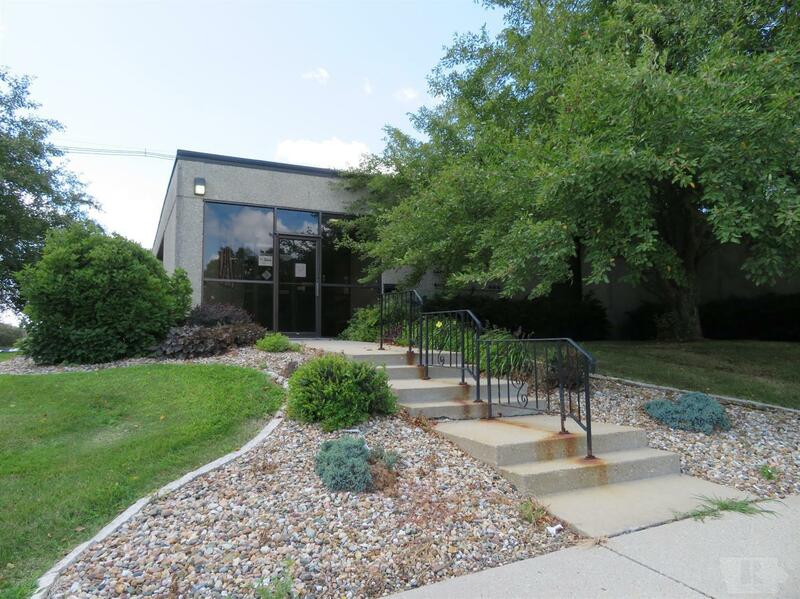 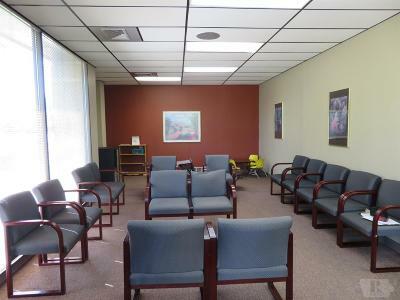 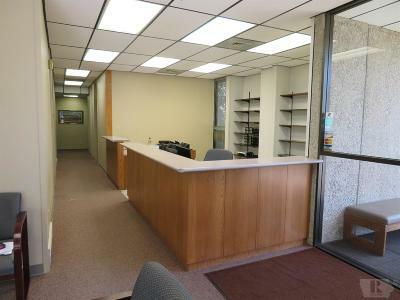 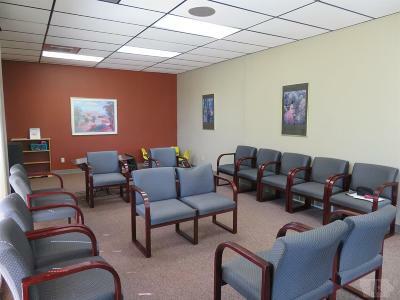 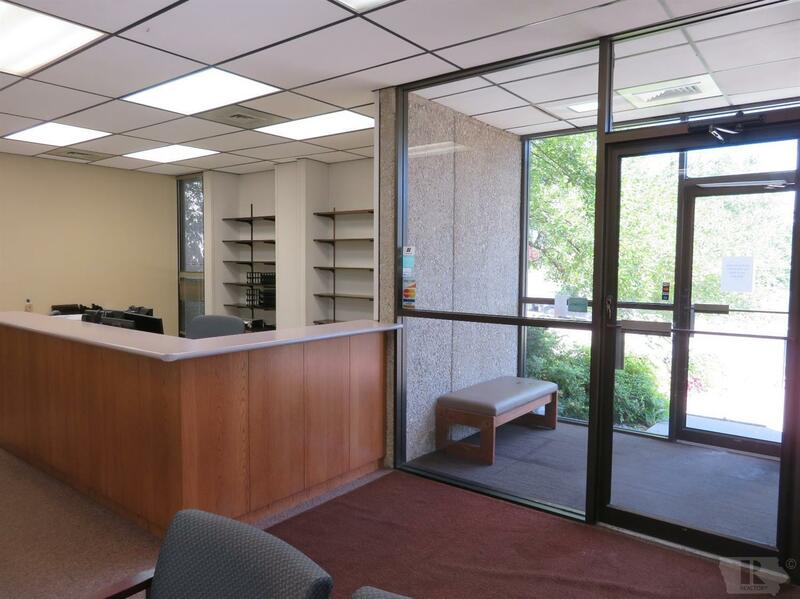 This building is set up with 4 or more office spaces, 4 - 1/2 baths, 2 larger rooms, waiting room/reception area and storage space that will make you smile! Hard surface parking in front with up to 14 spaces for your customers. 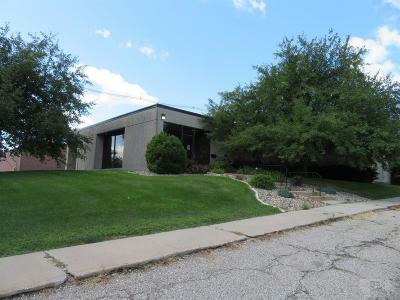 Now is your chance to own this great opportunity and be your own boss.